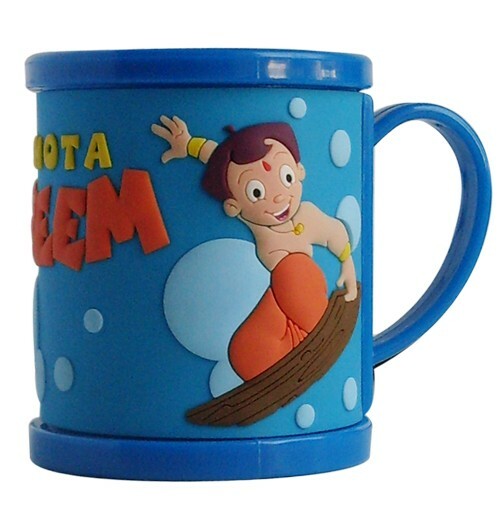 Wait is over! 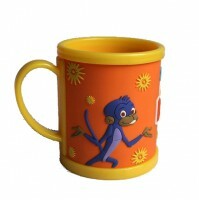 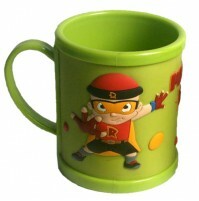 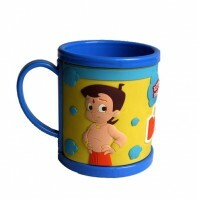 !Now place an order for Chhota Bheem MUGS only for all your lovely kids!! 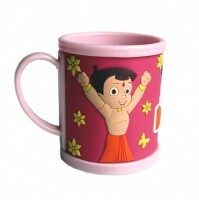 Now at your reach!Each Cost Rs. 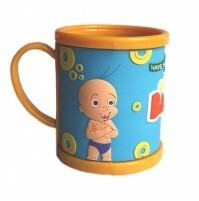 249/- Only.